My name is Krista Cathleen! I am 24 and started Low Carb/Keto WOE in 2017. 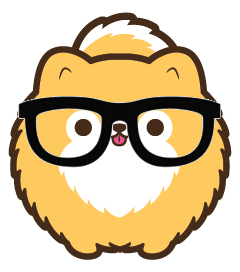 I have a Pomeranian named Gnar that is my world.